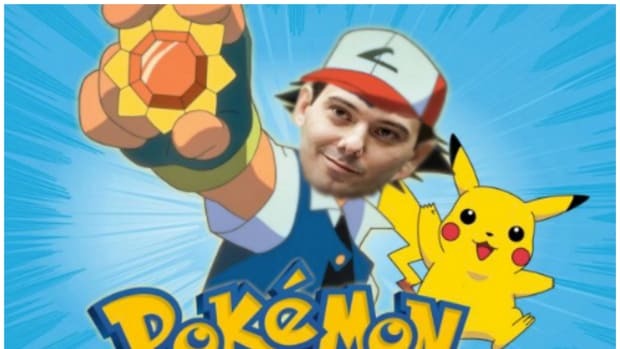 Just when you think we&apos;re done with everyone&apos;s least favorite hedge fund bro turned price-gouging pharma executive, Martin Shkreli manages to somehow make news. Prosecutors announced Tuesday morning that there is potential for a superceding indictment against Martin Shkreli, including securities fraud. The prosecutor said that the new charges would be related to existing allegations that Shkreli and co-defendant Evan Greebel defrauded Retrophin and that no new individuals would be added to the case. The new indictment would be brought forth within a month, according to the prosecutor who spoke at the U.S. Federal Court in Brooklyn. The defense attorneys said that they&apos;ve been inundated with 70 gigabytes of documents which is inhibiting them from processing the case quickly. Brafman and Shkreli were sitting in the courtroom ahead of the hearing when a group of schoolchildren touring the building entered. The children were seated in the jury box and introduced to Brafman, who a judge referred to as one of the most well-known defense attorneys in the courthouse. "Anybody here want to be a defense lawyer?" Brafman asked the children. Only one raised his hand, and the attorney asked him why. "I&apos;d like to defend people because sometimes they actually are innocent," the boy said. 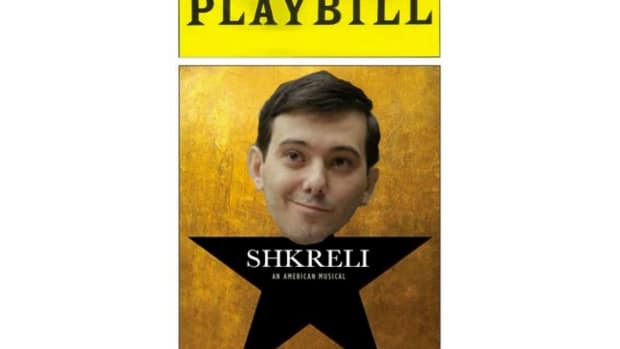 "Yes," Brafman replied as Shkreli laughed. "Sometimes clients are innocent, sometimes we don&apos;t know." That&apos;s the kind of awkward sad moment that makes us think back fondly on Emo Martin Shkreli.